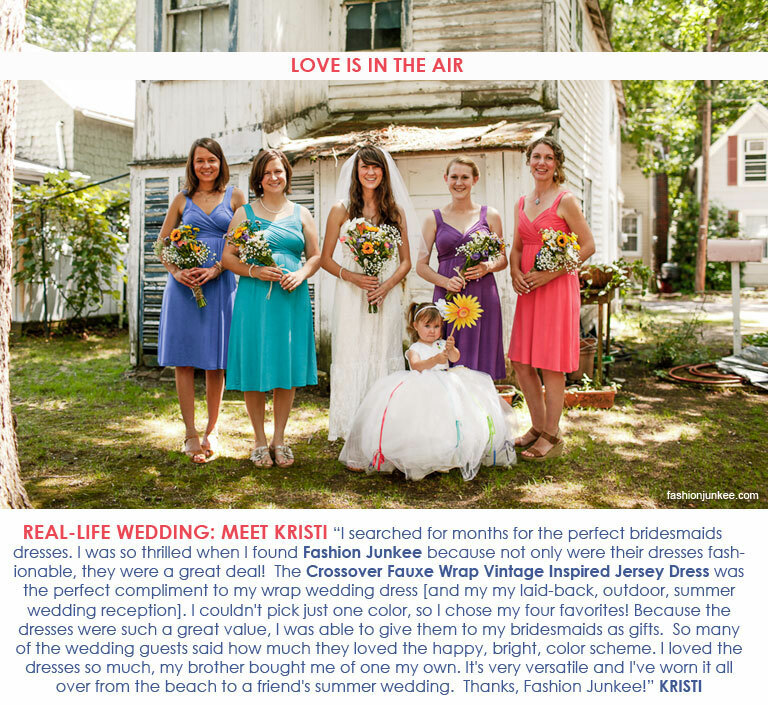 We loved the playful and fun pops of color! This flattering dress is great for any occasion - weddings (regardless if you're in the wedding or just attending), cocktail parties, girls' night out, or date nights. Find just about any color that you need! Available in 15 different colors. And only $36! 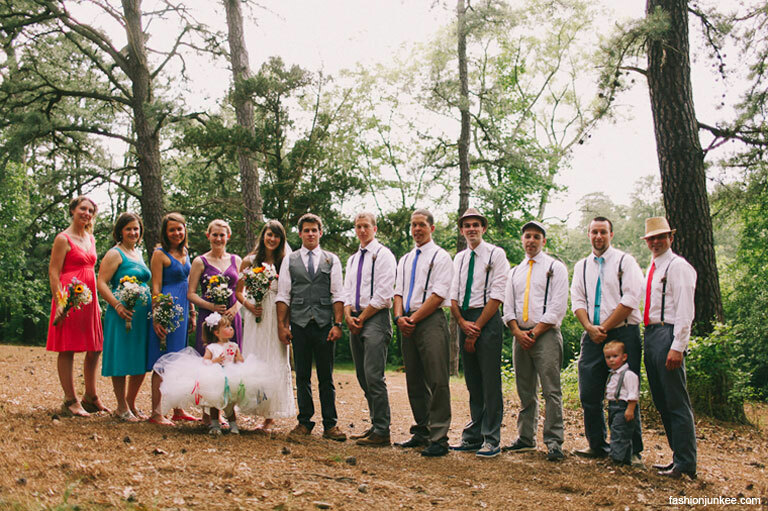 Pick a color to match your wedding colors. 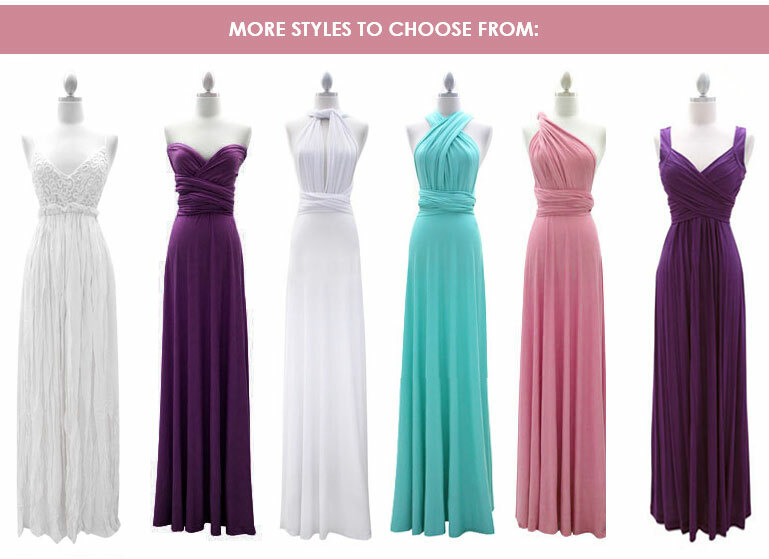 Can't decide?...Mix & match the colors for a fun look! 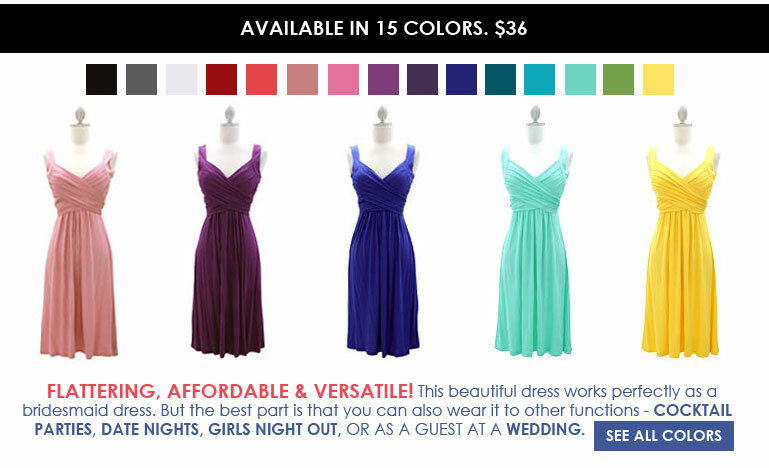 And don't forget to check out some of our other great dresses that work great for weddings and special occasions!